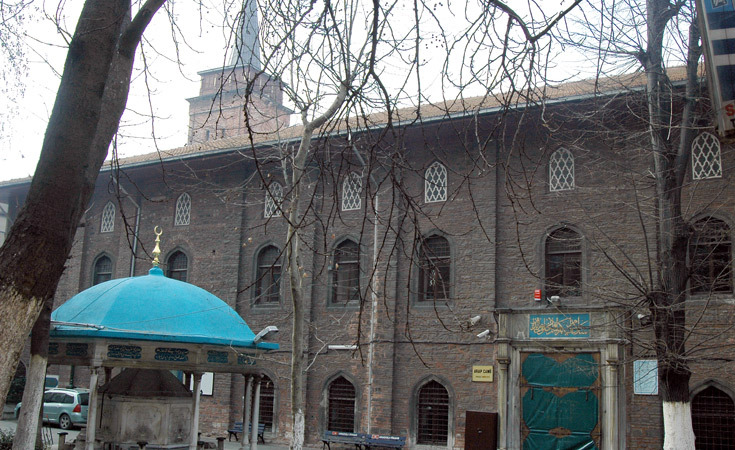 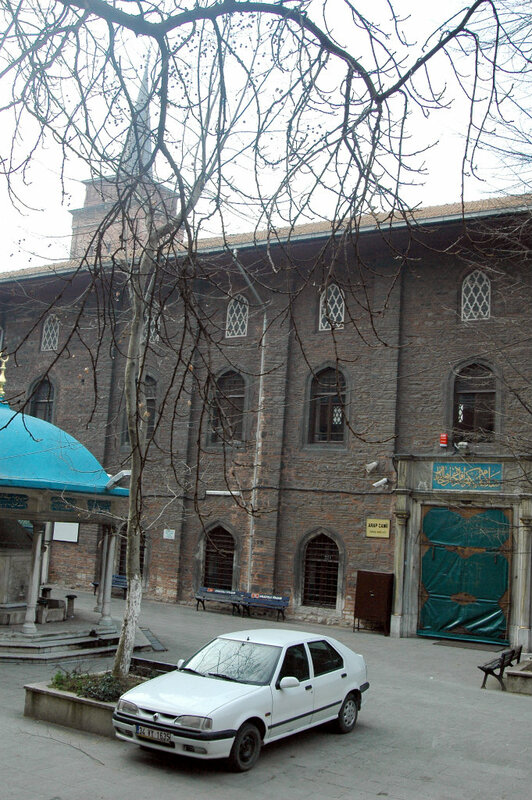 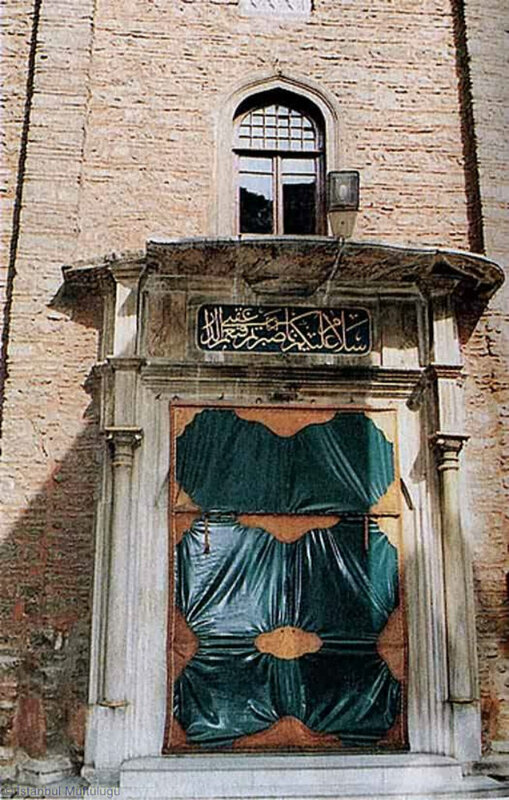 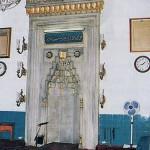 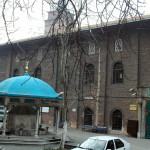 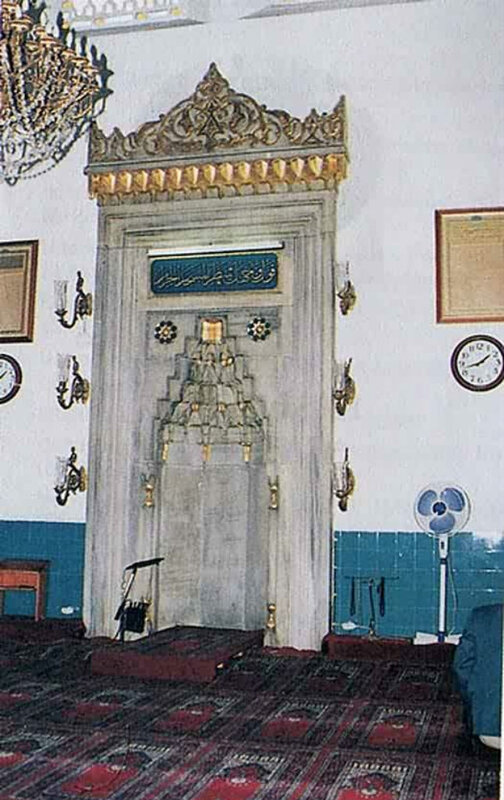 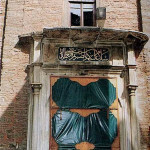 It is not known by exactly whom or when the Arab Mosque (Turkish: Arap Camii) in Galata was built. 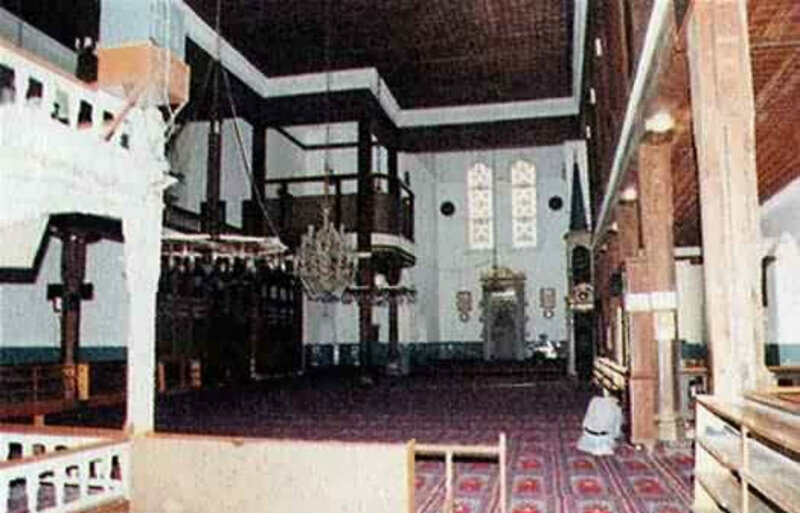 It is not known by exactly whom or when the Arab Mosque (Turkish: Arap Camii) in Galata was built. 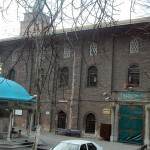 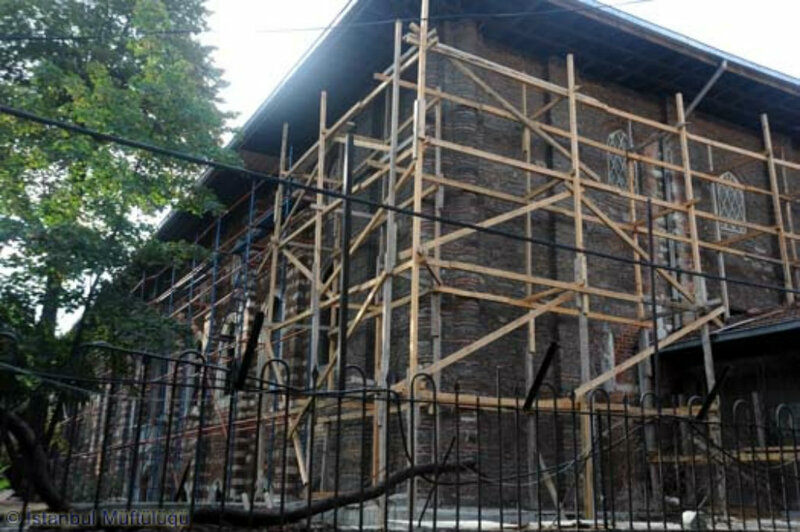 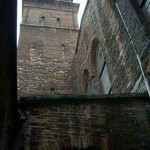 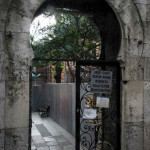 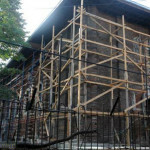 It is thought that the building was constructed by Latin Crusaders as a church from the remains of Byzantine era ruins. 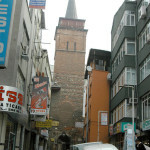 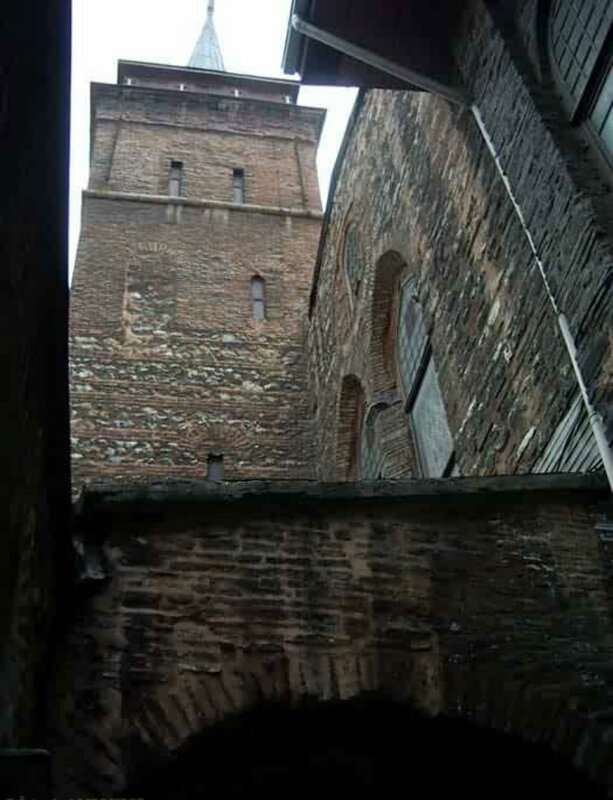 In the period when Galata was under the control of the Genoese, the building was home to the Saint Paulo and Dominic Church. 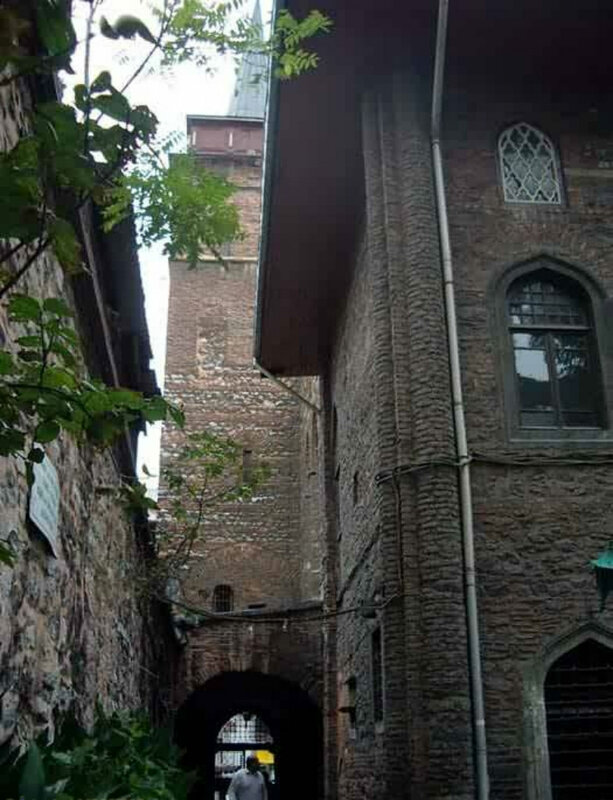 After the conquest of Istanbul, the building was converted to a mosque and became known as the Galata mosque. 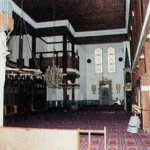 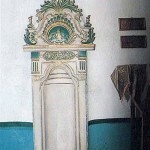 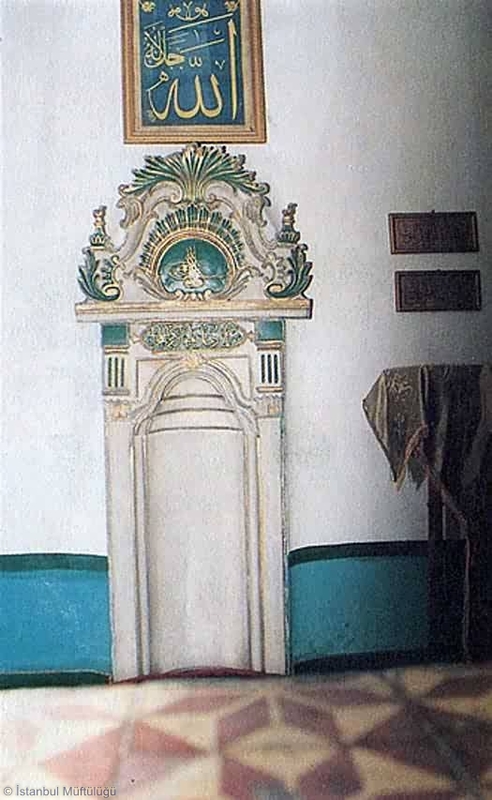 After 1492, as Arab migrants from Spain began to settle in the neighborhood, the mosque started to be known as the Arab mosque. 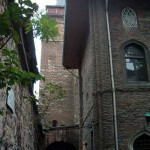 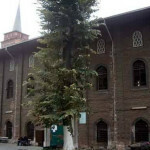 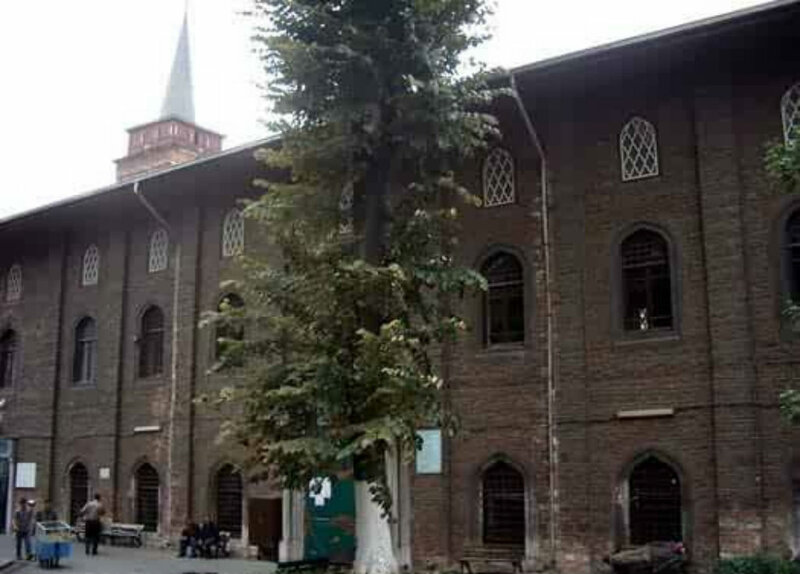 Built in Gothic style, the mosque was last restored in 1868. 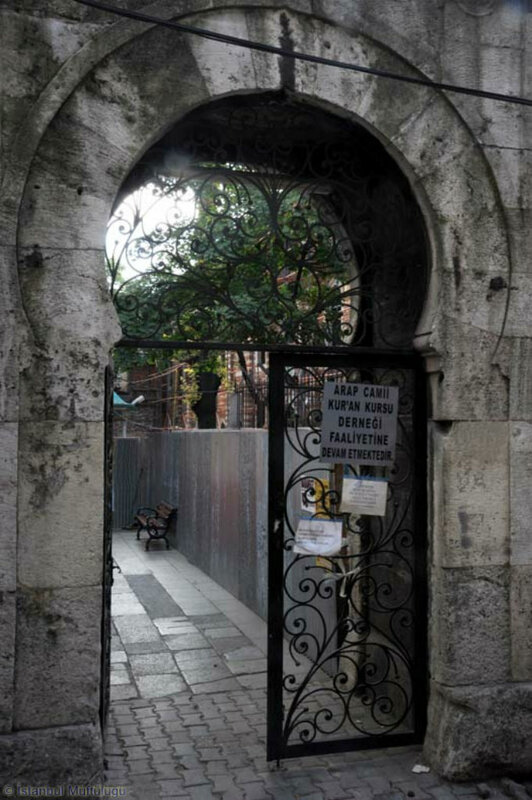 Taksim: Get to the Tünel station either by foot or by taking the Nostalgic Tram Line, then take the tram to Karaköy. 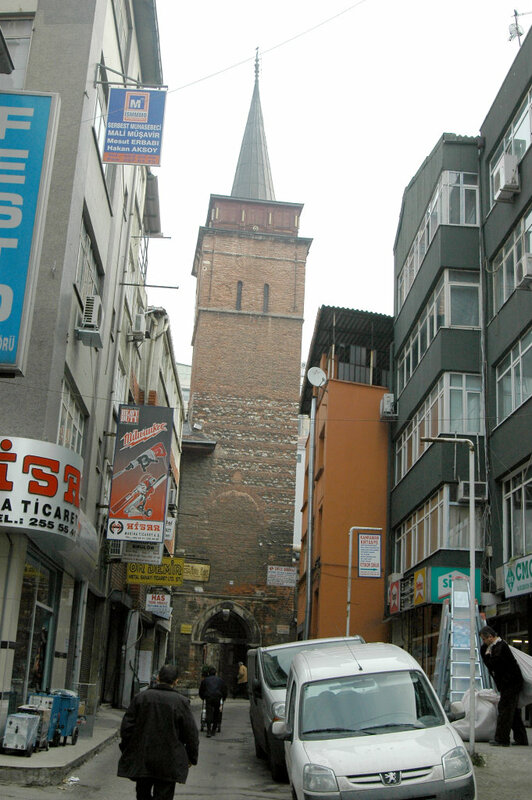 Also you can take the funicular railway line from the Taksim metro station for Kabataş. 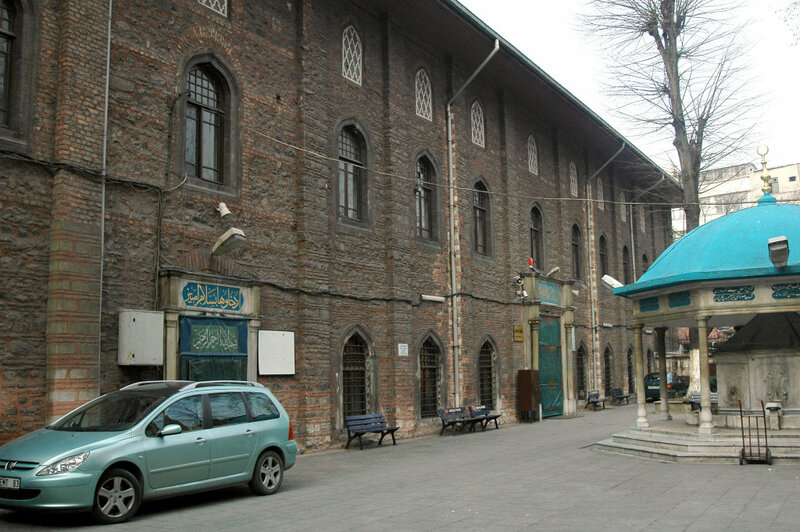 From Kabataş, get on the T1 Zeytinburnu – Kabataş tramline and get off at the Karaköy stop. 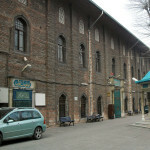 Atatürk Airport: You can use the Aksaray – Havaalanı metro line, then transfer on to T1 Zeytinburnu – Kabataş tramline and get off at the Karaköy stop. 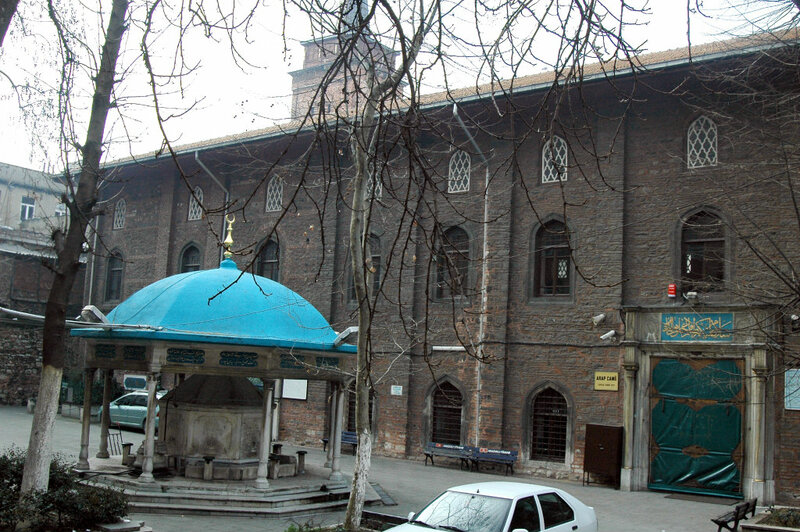 Blue Mosque Area: Get on the T1 Zeytinburnu – Kabataş tramline for the Karaköy stop.